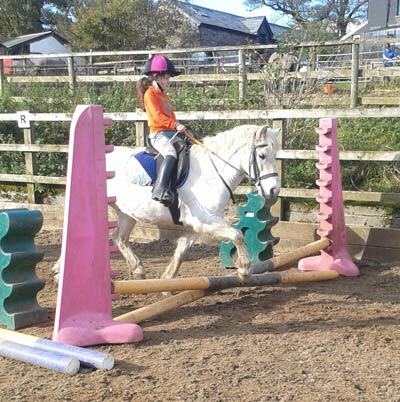 Pony colouring and games, riding for everyone. A wonderful opportunity to introduce your child to a new skill for life. This will be a suitable activity and games that everyone can join in with. Helping to put the ponies away. Parents are welcome to stay and watch. Free use of the summer house, for tea and cake if you would like, with colouring and work sheets. We supply hats, but they will need to wear suitable warm clothing, long sleeves, joggers and boots or shoes. Gloves and a coat.